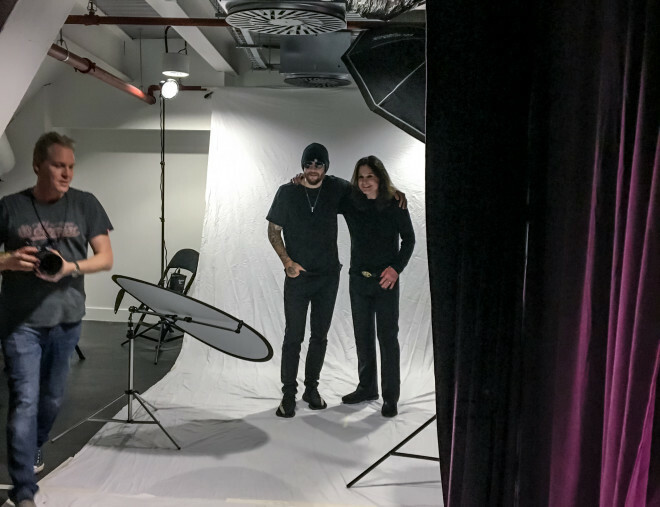 Every Limited Edition print is personally produced by John McMurtrie with the help of a small professional printing team. The best materials are used to produce these stunning artworks which have taken many days and hours of test printing until the print is perfected. The quality is in the detail which starts with the photography and ends with the finished artwork. All of this is overseen by John McMurtrie to ensure the highest possible standards. 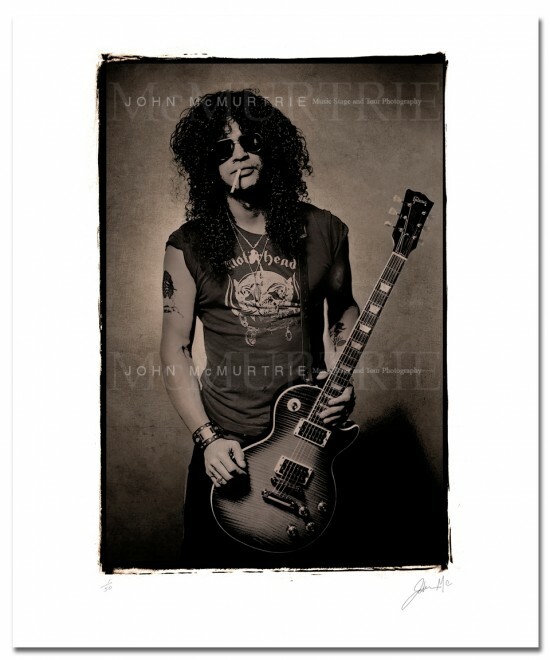 Every print is personally signed and numbered by the photographer John McMurtrie. A Certificate of Authenticity detailing the edition and number is supplied with every purchase. The paper used is dictated by the image and the way the finished artwork has been designed to look once put on display. The paper used for each Limited Edition is detailed against the product description and its qualities listed below. •	The Professional GICLEE prints have the look and feel of a screen print or etching and look stunning from any angle. The ‘Fully Archival’ paper used is a heavy weight 330g acid free 100% cotton. The paper has the texture of a smooth water colour paper. The properties of this material give bright whites, well saturated vibrant colours and exceptional sharpness. •	The Professional satin finish prints offer impressive depth and clarity from any angle.It is fade resistant for 200 years! The properties of this material gives vivid, true-to-life colours, rich blacks and sharp details. protective tube. EVERY order is dispatched First Class Recorded delivery. Free postage within the UK and a flat fee for the rest of the world via Air Mail signed for postage. All customs information is taken care of to avoid unecessary duty charges. Over 500 prints have been shipped internationaly with 100% delivery success. You have the right to cancel your purchase within 14 days and if not satisfied you may return it within 14 days of purchase for a full refund.